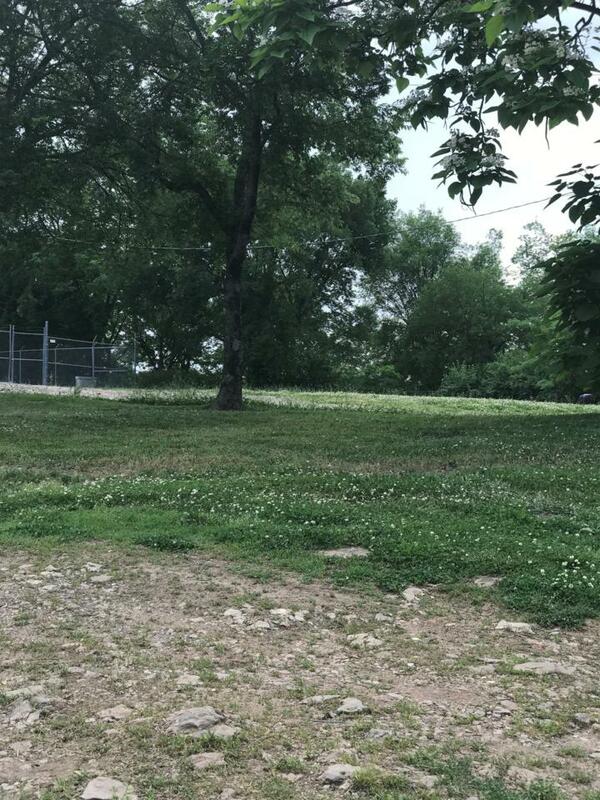 Vacant Buildable LOT with all utilities, water, sewer, and electric. LOT is vacant ready for your NEW BUILD. Subject property is an additional extension of MLS #1932638.